View More In Helmet Accessories. 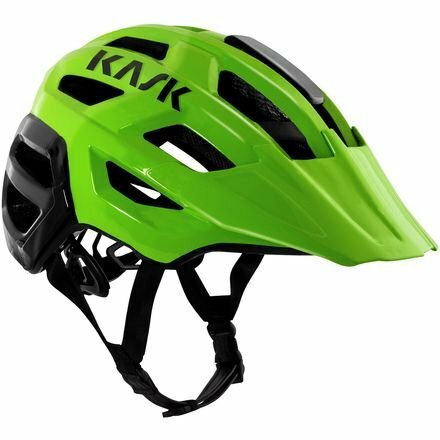 The new Kask rex helmet is there to protect your dome through it all so you come out of it with a clear mind, a bit of adrenaline, and a few scratches for future battle scar comparisons -- dinosaur bites notwithstanding. 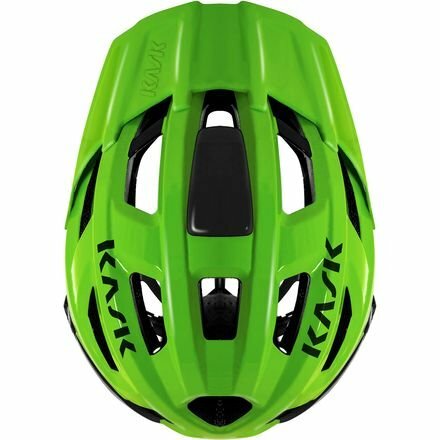 The rex features Kask met technology, which is found in all its helmet offerings and includes a polycarbonate layer covering the shell at the top of the helmet, along the base ring, and across the back for claims of improved safety and protection compared to helmets without this layer. Kask uses an in-mold process to fuse the inner, extruded polystyrene layer to the polycarbonate shell for excellent structural integrity and shock absorption. Inside the helmet, the plush CoolMax padding sitting comfortably against your noggin is removable and washable for long-term, stink-free use. 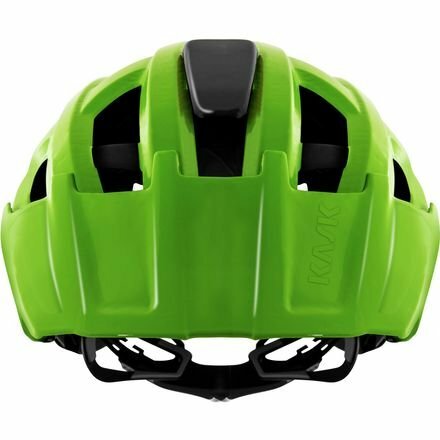 Borrowing from Kask road line of helmets, the rex's chinstrap is fashioned from easy to clean eco-leather for a unique pop of functional style. 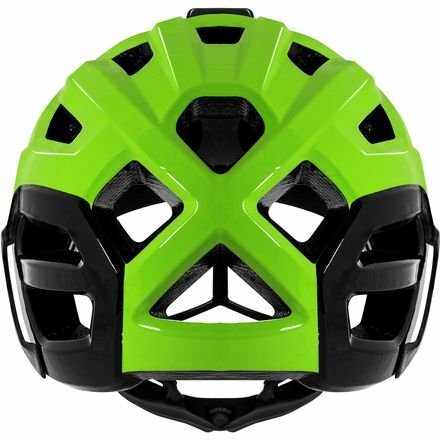 An adjustable visor protects your forehead from branches and debris, and doubles as a convenient shelf for goggles during shady stretches and long climbs. The rex features a strap retainer on the back of the helmet for additional goggle security, and an integrated action camera mount makes documenting the adventure a breeze. 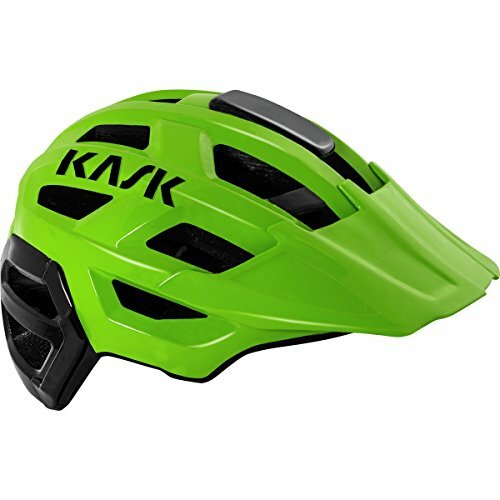 If you have any questions about this product by Kask, contact us by completing and submitting the form below. If you are looking for a specif part number, please include it with your message.